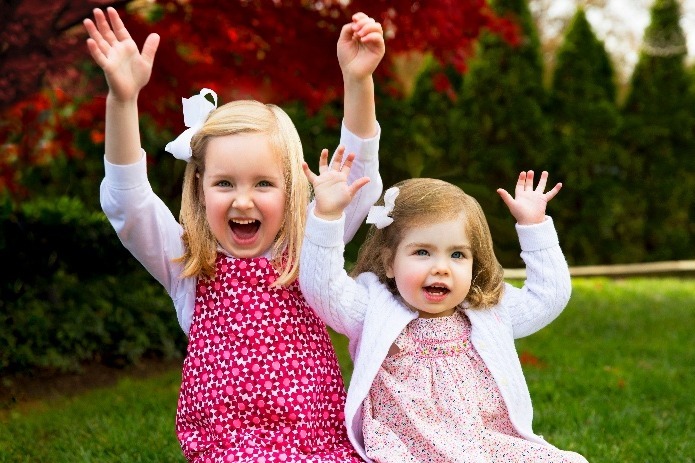 Annabel is fighting a severe and very rare disease called Alternating Hemiplegia of Childhood. A cure is within reach. She needs your help to fight back. 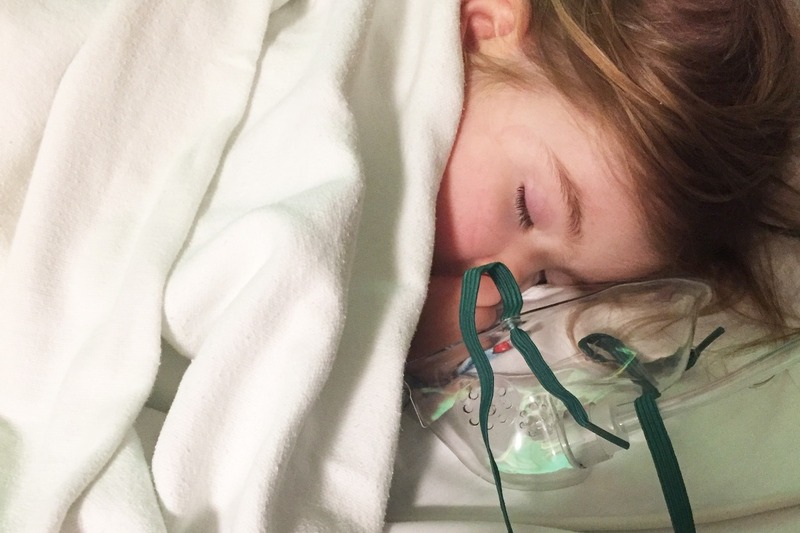 What would you do if your child were diagnosed with an extremely rare and severe disease with no cure, no effective treatment, and minimal funding for research? This is our reality. There is hope, however. The path forward for Annabel, and for countless other children suffering from genetic disorders, is gene therapy. 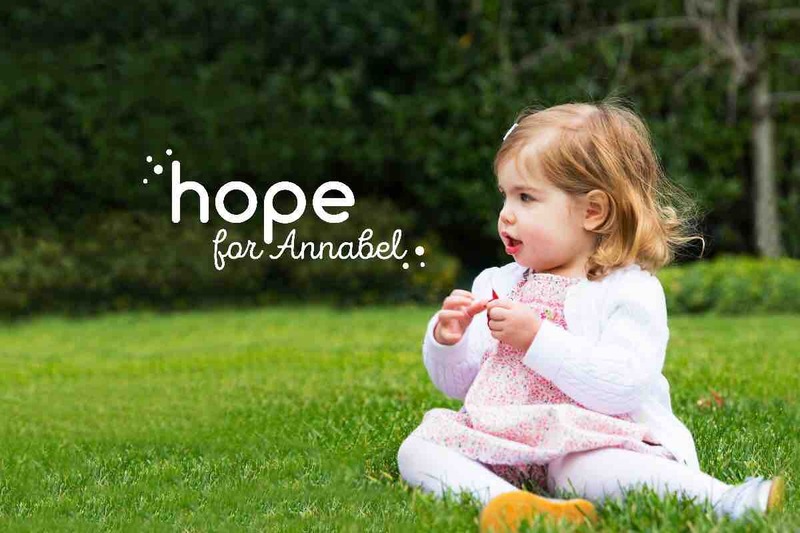 We believe we have found a path to a cure for Annabel, and for other suffering children like her. Each time she has an episode, her brain may be damaged. Over time, brain atrophy can rob her permanently of the hard-fought progress she has made. While her speech, motor and cognitive function are significantly delayed now, they are likely to be compromised further as she gets older. A terrifying percentage of AHC patients also suffer from a severe episode that causes sudden and irreversible degeneration: they are left bedridden and unable to talk, for the rest of their lives. In other cases, failure in the autonomic nervous system related to AHC can cause sudden and unexplained death. We don’t know if or when this will happen to Annabel. 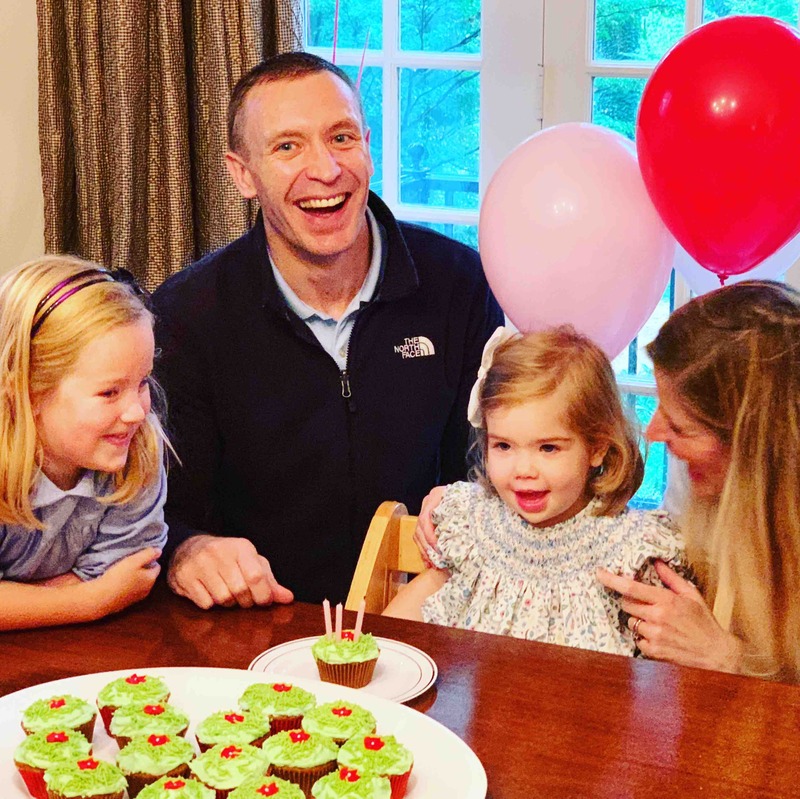 With so few AHC patients, Annabel’s hope for a cure has been limited: there simply has not been enough research or enough funding underway to find a cure in time to change her life. That is about to change. AHC is a neurological disorder caused by an ion imbalance in the brain that prevents the correct functioning of neurons. It is associated with devastating outcomes like death, brain atrophy, and sudden and permanent degeneration. AHC is a very rare condition, with only 300 known cases in the United States and 1,000 in the world. Annabel’s specific genetic mutation has only been identified in two other patients in the world. Behavioral issues like ADHD. Patients may have behavioural issues driven in part by pain, frustration, fear and cognitive dysfunction. 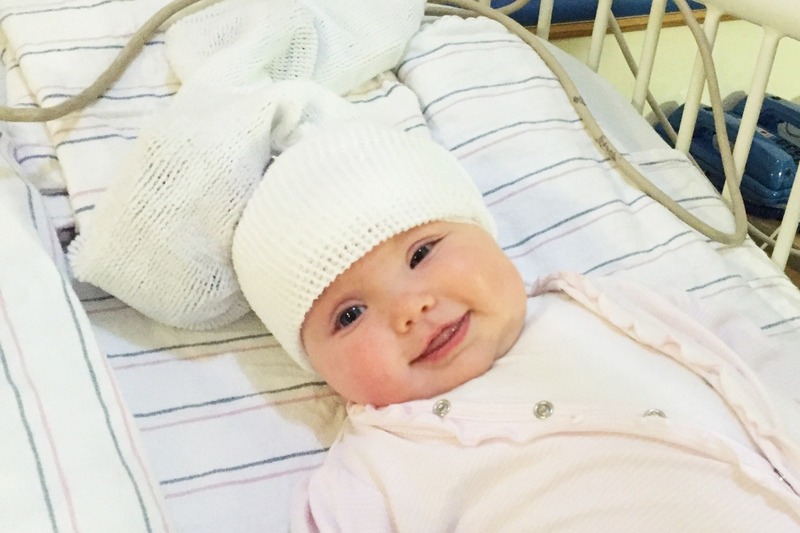 We believe we have identified a path to a viable permanent treatment for Annabel: gene therapy. 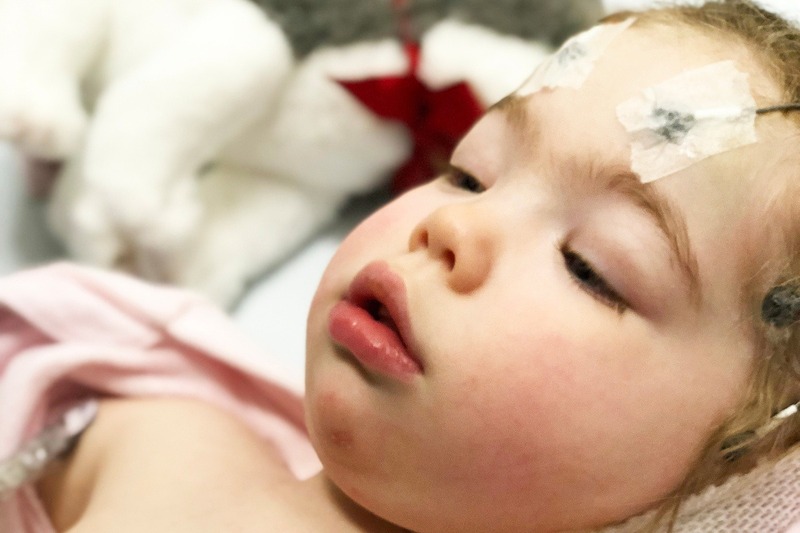 Gene therapy provides a path to a cure for AHC. A similar approach has already been successful in many diseases like Batten’s disease, Friedreich’s Ataxia, Huntington’s disease, Niemann-Pick disease, Parkinson’s disease, Rett Syndrome, Giant Axon Neuropathy, Multiple Sclerosis, Spinal Muscular Atrophy, and multiple retinal disorders. This is not only cutting-edge science, but also a proven, effective, and permanent fix of the genetic code. 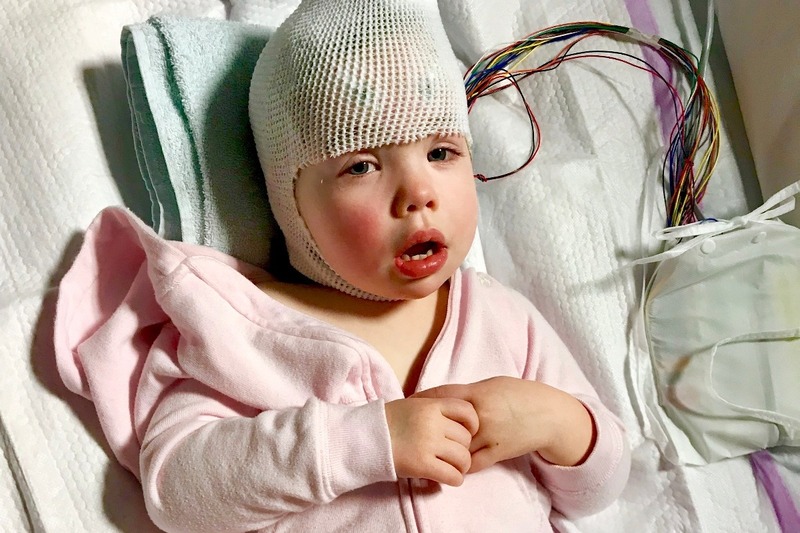 It will be delivered by a one-time injection into the cerebrospinal fluid and is designed to permanently correct the dysfunction caused by a mutated gene. Unlike drugs, gene therapy targets the source of the problem: DNA. In many diseases it permanently corrects the dysfunction caused by a problematic gene. Leading scientists from several top universities and scientific institutions have agreed to participate in a collaborative international scientific effort to pursue the delivery of gene therapy for AHC. We have gathered and engaged the most experienced scientists in the fields of mouse viral therapy design and production, preclinical mouse research, toxicology studies, human viral therapy design and production, and human clinical trials. All of these scientists have dedicated their lives and careers to finding cures for children with life-threatening disorders. They are true heroes. The implications extend well beyond AHC. Ten different diseases are caused by mutations in the same gene that causes AHC and we might be able to treat all of those diseases with the same approach. This technique could also deliver genes to rescue other channelopathies, epilepsies and neurological disorders, with implications for hundreds of thousands of people living with related genetic diseases. If we can get this project to clinical trials quickly, it may be possible to treat our children, including Annabel, before it is too late. As patients get older, the long-term effects of brain atrophy may not be reversible. For Annabel’s sake, and for the other children who now suffer with AHC, it is imperative that we move fast, and we need your help. We need your help, before it is too late. Tax receipts will be provided for donations made through our website. If you want to make a tax deductible gift, you can do so here . 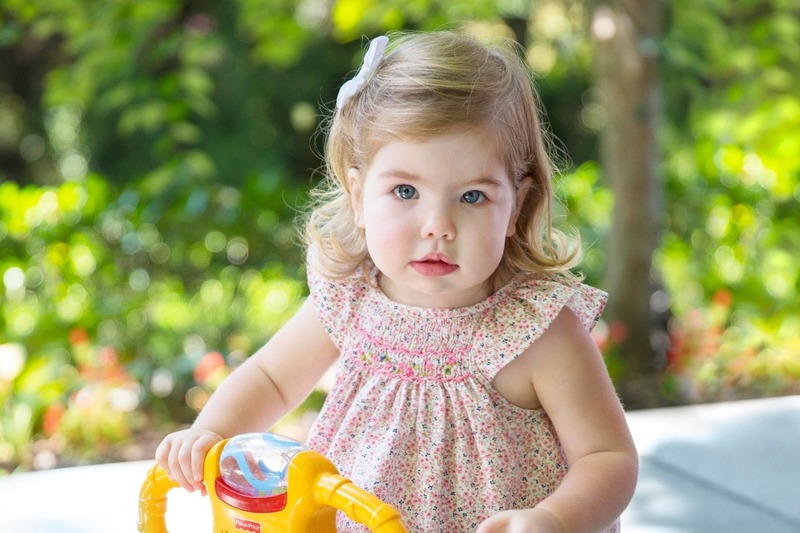 Annabel is turning three tomorrow! Simon and I are so proud of her. As we approach this milestone, we have been thinking about the tremendous support we have received. Thank you— we are so grateful. But as Annabel gets older, we see more clearly how urgently we need to find a cure. We are racing against time. We have come a long way in the last three months, however. A colony of mice with Annabel’s disease is being bred now. Our scientists have designed a genetic therapy for the mice, and it is now in production. The mice will be injected with the therapy in the next few weeks. By spring we will have results from the tests, and we will have a very good idea of how the treatment will work in children. In the last three months we have also raised over $65,000 in total. We have a long way to go, but we are more optimistic about the future than ever. 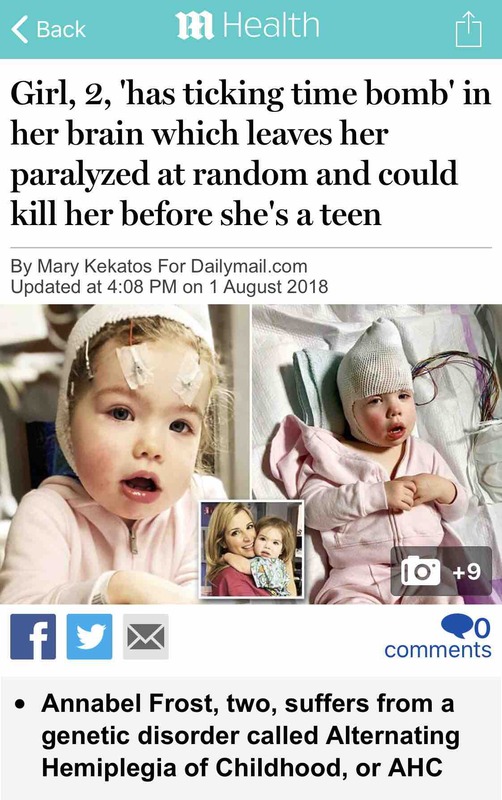 The Daily Mail has just published an article about our little Annabel’s fight. It is so encouraging to know that her story is spreading, and we are so grateful to all of our friends and supporters!